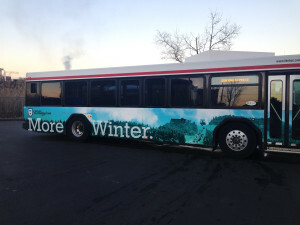 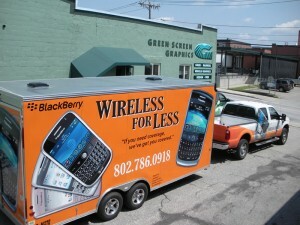 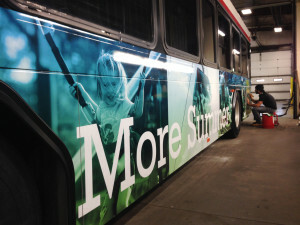 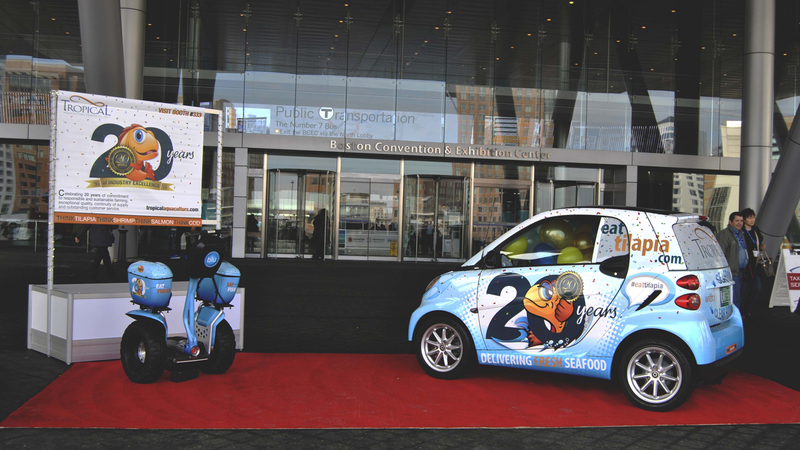 You’re already driving it around, why not turn it into the most cost-effective form of advertising out there! 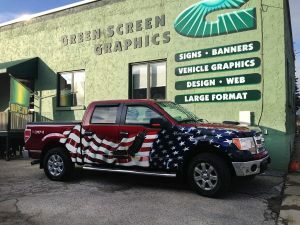 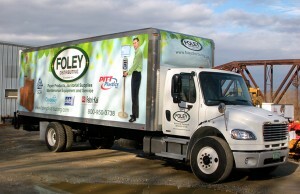 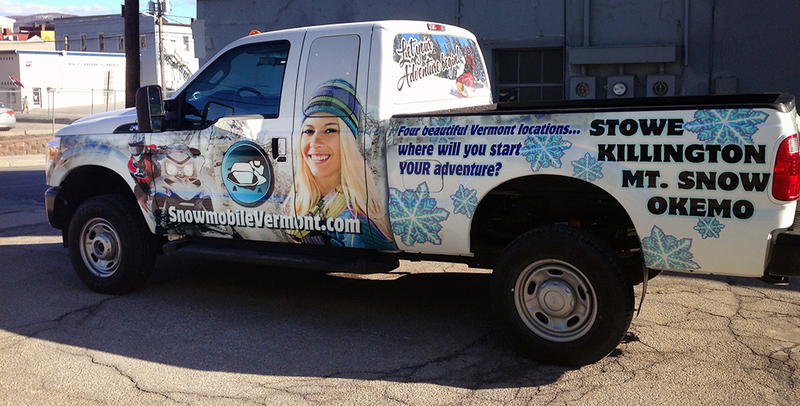 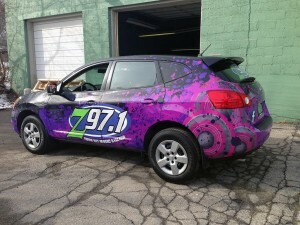 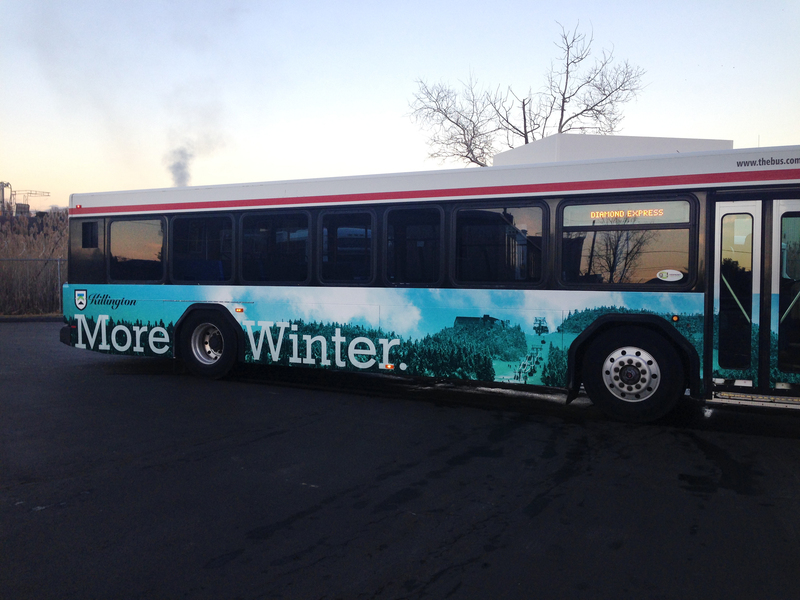 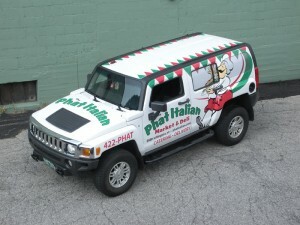 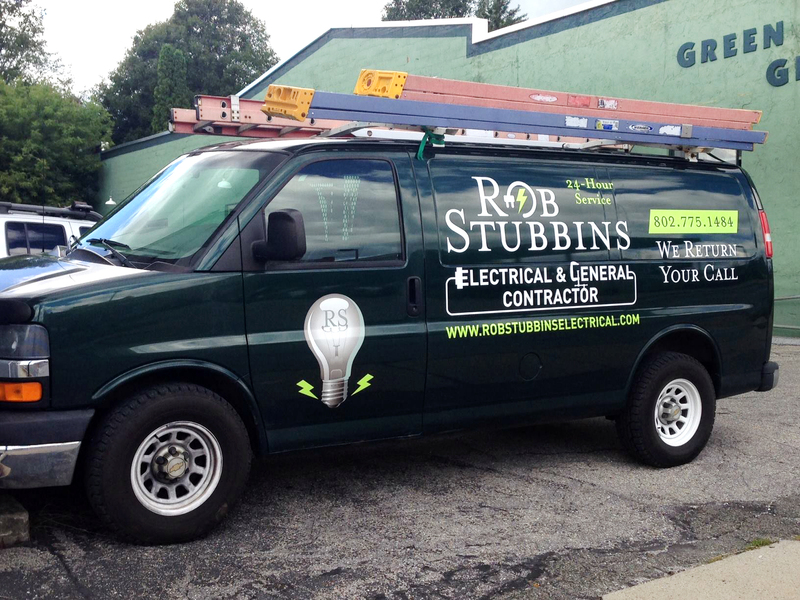 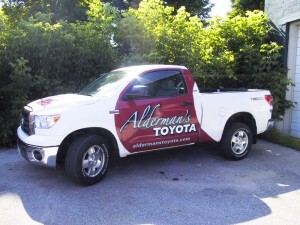 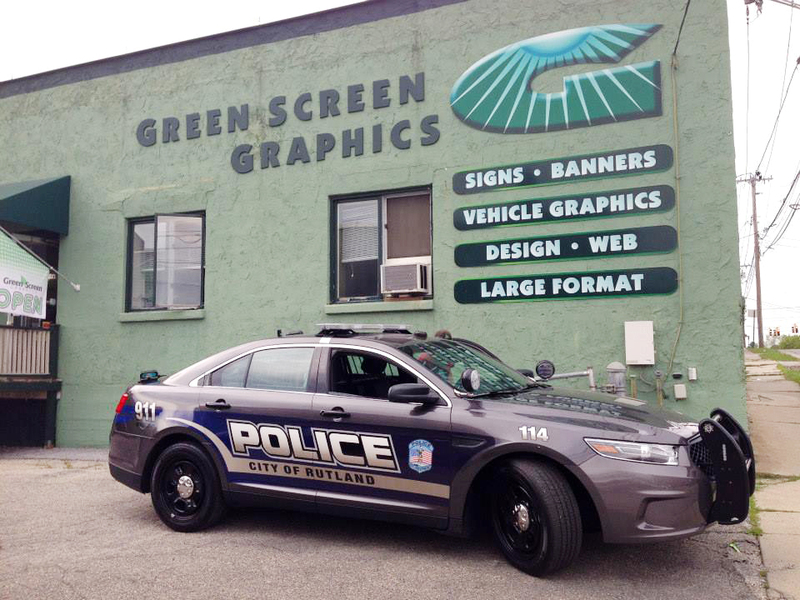 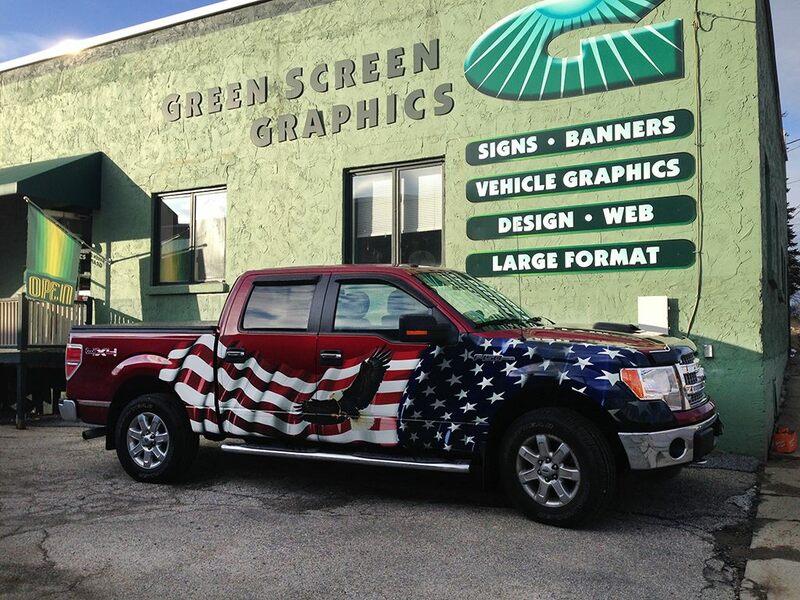 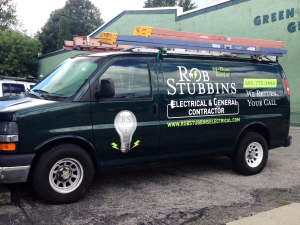 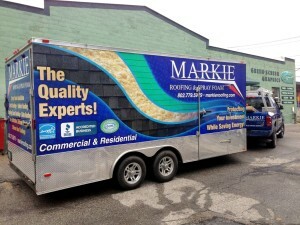 Chances are you have seen our full color wrapped and lettered vehicles driving around. 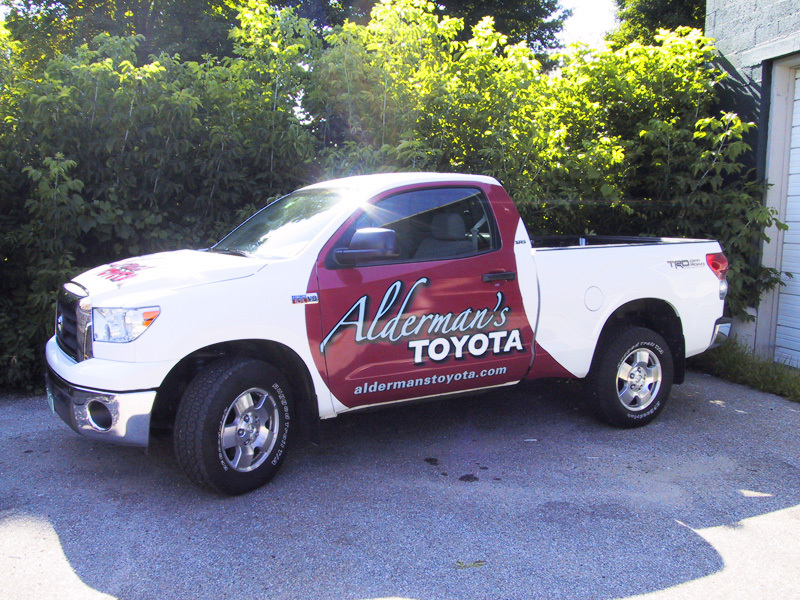 Chances are even greater that you looked twice and formed a favorable impression of that brand or company. 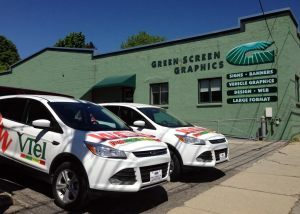 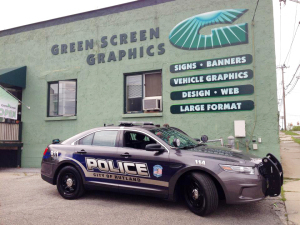 Green Screen Graphics specializes in these high-impact visual solutions for your personal expression or business advertising. 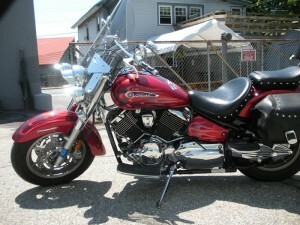 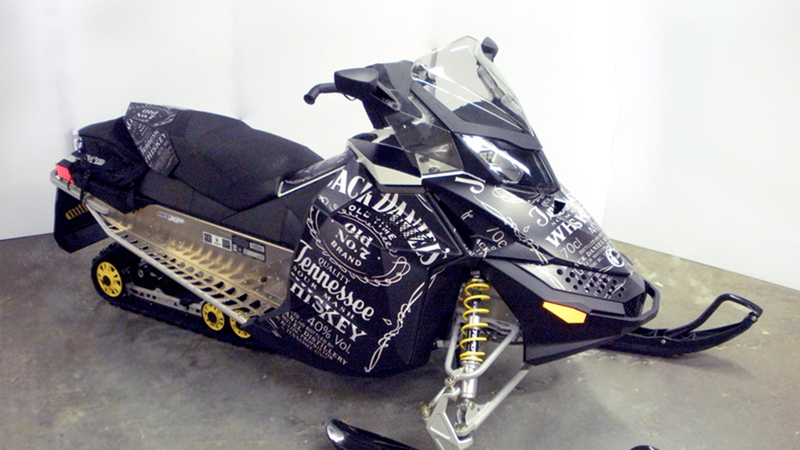 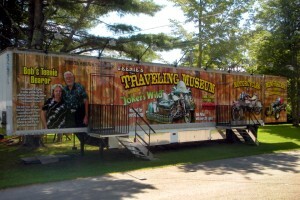 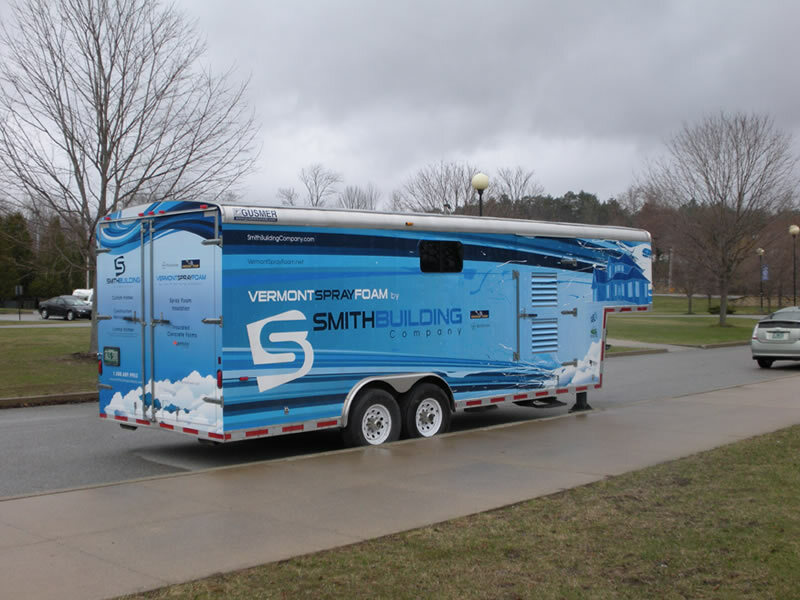 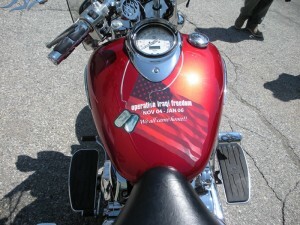 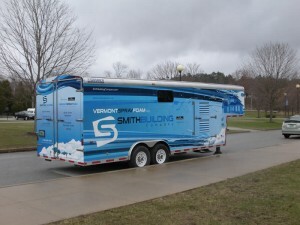 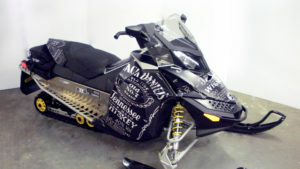 Cars, trucks, motorcycles, boats and trailers can all take advantage of this exciting, cost-effective form of advertising.